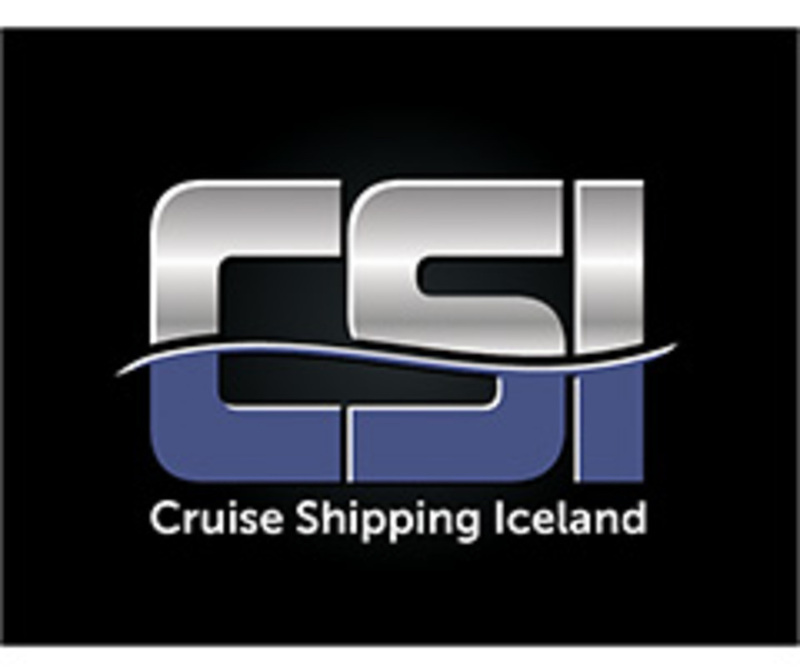 Iceland Travel is widely recognized as Iceland's Premier Cruise Ground Operator and is the country's largest and longest running tour operator, assisting over 53,000 visitors each year. The Cruise Division has been successfully handling cruise ships since the mid 1990's and the company takes great pride in adapting to market trends and creating new tours regularly. Sustainable and responsible tourism are placed high on its list of priorities along with the comfort of the guest - Iceland Travel's representation of your cruise line is paramount. Iceland's cruise industry has seen dramatic growth culminating in Summer 2013 with a record-breaking season of 93,000 cruise passenger arrivals to the Port of Reykjavik. This is three times the number of cruise passenger arrivals compared to ten years ago.